Please browse the individual course pages for more information, frequently asked questions and pricing details. The BDA recommend that all staff are trained to at least level 1, which can be achieved by taking our Introduction to Adult/Child Protection course. Clinical staff such as dentists, hygienists, dental nurses etc also require level 2 training, by taking our Further Adult/Child Protection course, in addition to our Introduction to Adult/Child Protection course. 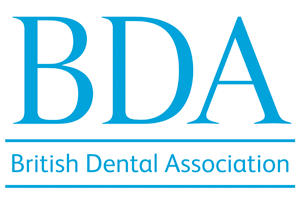 Specialist clinical staff, for example paediatric dentists, will require higher level face-to-face safeguarding training but this is not required for most dental practices.